Western Union has agreed to forfeit $586 million and has admitted to criminal violations, including willfully failing to maintain an effective anti-money laundering program and aiding and abetting wire fraud. 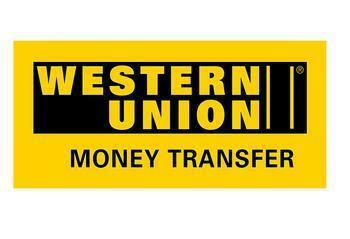 Complaints filed by the Federal Trade Commission and other agencies charge that for many years, fraudsters around the world have used Western Union’s money transfer system even though the company has long been aware of the problem, and that some Western Union agents have been complicit in fraud. The FTC’s complaint alleges that Western Union declined to put in place effective anti-fraud policies and procedures and failed to act promptly against problem agents. Western Union has identified many of the problem agents but has profited from their actions by not promptly suspending and terminating them, the FTC said. In resolving the FTC charges, Western Union has agreed to set up and maintain a comprehensive anti-fraud program with training for its agents and their front-line associates, monitoring to detect and prevent fraud-induced money transfers, due diligence on all new and renewing company agents, and suspension or termination of noncompliant agents. The FTC order prohibits Western Union from transmitting a money transfer that it knows or reasonably should know is fraud-induced. Should you cancel your fraudulent Wells Fargo credit card?